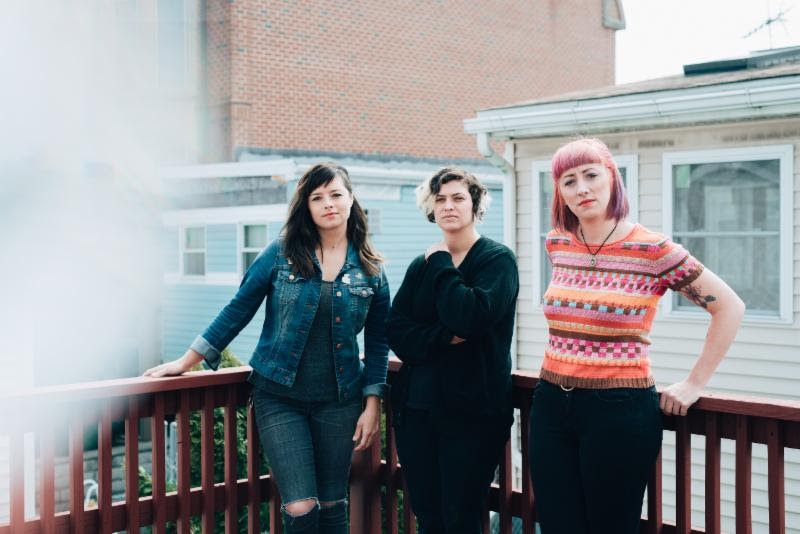 REVIEW: Cayetana's "New Kind of Normal"
The opener rolls into the first single, “Mesa.” “Mesa” appeared on Cayetana’s split with Melbourne’s Camp Cope in January 2017. The song is catchy, with punchy drums and a noodly riff, paired with those raw and poetic words that Koch expresses so openly. A song like this precisely displays the band’s vibe as a whole. “Side Sleepers,” one of the album’s slower songs, seems to focus on the difficulty of navigating one’s own mental illness while maintaining a relationship. Koch expresses feelings of discontent and wonders simply if it’s possible for someone to remain at the side of a person experiencing depression. The last track is floaty and hypnotizing, a perfect way to end an album with such a nice mix of upbeat bops and slow, unhurried tunes. It features a sleepy guitar and ambient background noises, with Koch’s soft but powerful voice echoing over top. “The world is wide/ the world is wide/ and I forget that all the time.” The song ends with the sound of a car driving away, a plane in the sky, a faraway bird chirping, closing the album softly, contentedly, like an exhale. Check out Cayetana at one of the tour dates below, and stream New Kind of Normal on Spotify now. 1. Am I Dead Yet?